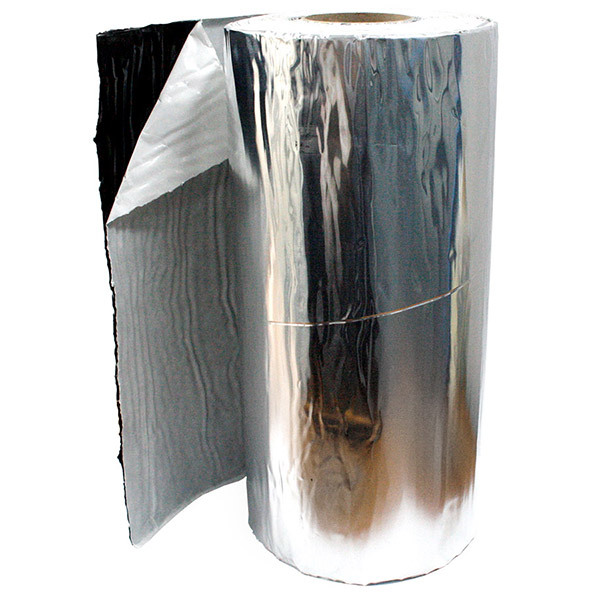 Used for soundproofing and vibration damping through absorption and dissaption as heat. 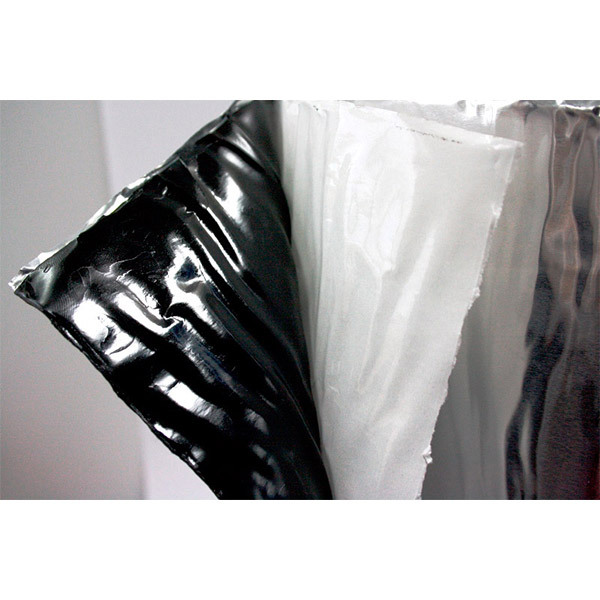 A single sided 1.75mm special black butyl laminated to a 100 micron Aluminium. Supplied in roll format on a paper release liner. in a 10 metre long roll x 400mm thick. Used for soundproofing and vibration damping through absorption and dissaption as heat. The product can be cut to shape/size and then easily moulded to confirm to complex surfaces and can be painted over. Will stick to any clean, dry surface. Ventilation ducts, machinery casings, lifts and conveyors. The average size car needs 3.8 metres COVERAGE: 4 square metres.